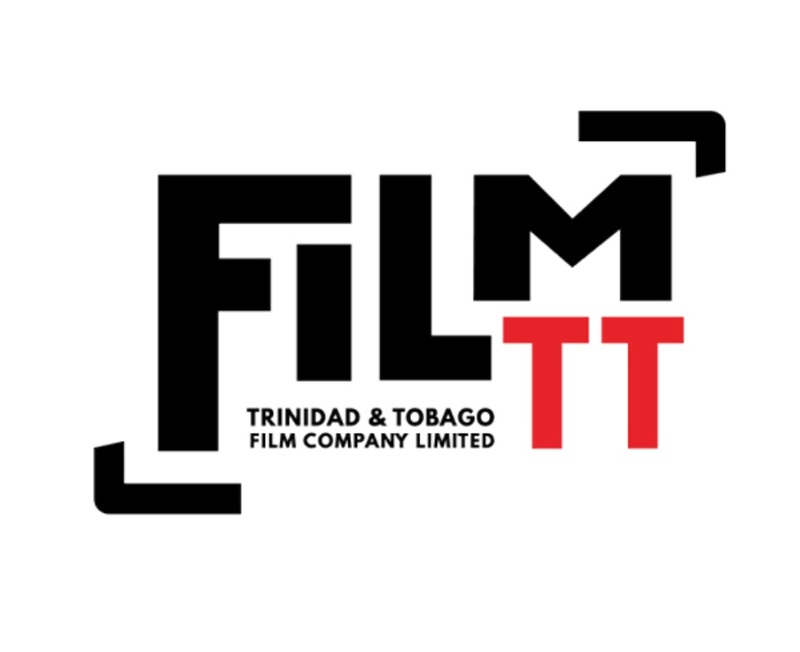 The Trinidad and Tobago Film Company (FilmTT) rolled out its new brand identity on Monday, September 17 with a new logo and refreshed content on its digital and social media platforms. The new logo reflects a renewed energy to build on the foundation the company has laid for industry development since the TIDCO Film Desk was founded in 2001, refocusing on its strategic role in developing the local industry, and promoting Trinidad and Tobago as a competitive Caribbean location, according to a statement issued by the company on Wednesday. It was developed to appeal to both local and international producers, inspiring excitement about all that Trinidad and Tobago has to offer. 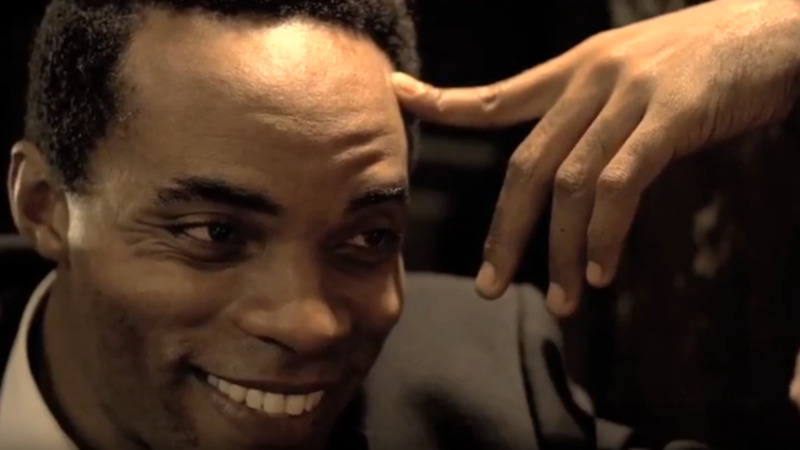 Since its establishment as a state agency in 2006, the Trinidad and Tobago Film Company has implemented several sector-building initiatives like the Production Assistance Development Programme, which invested in nearly 200 projects over 10 years; the Smartphone Film Festival, which screened over 50 entries over 2 editions; the Secondary Schools Short Film Festival, which trained more than 3,000 secondary school students over 11 years; 2017’s Call for Marketing and Development Grants, which contributed to the advancement of 9 local projects; the Film Festival Season, which brings national attention to the trinidad+tobago film festival, Green Screen and Animae Caribe, three of the main festivals sponsored by FilmTT, and more. 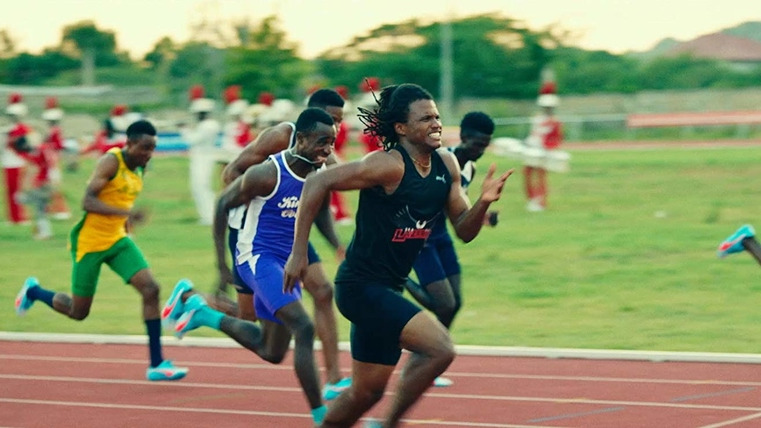 Apart from its role as a development agency, FilmTT is also the Film Commission for Trinidad and Tobago, with responsibility for promoting Trinidad and Tobago as a location, and to providing competitive incentives and services to local and international producers. 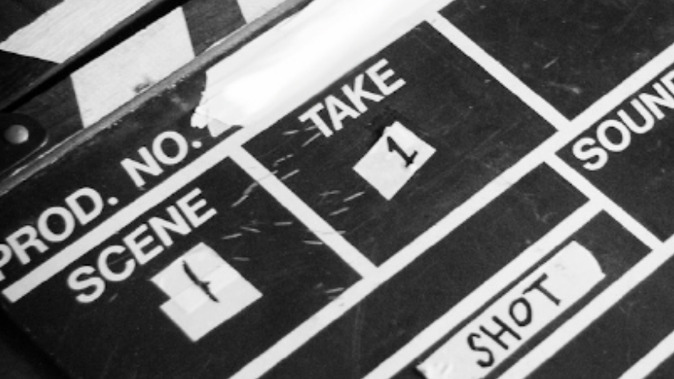 Between 2005-2018, FilmTT has facilitated approximately 418 one-off productions to an estimated budget value of US$15 million, including one-off episodes, music videos, and commercials. 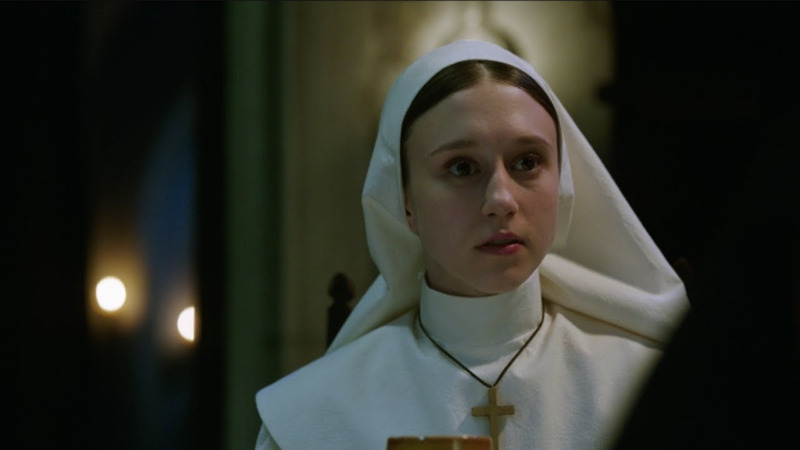 Some of the studios that have come here to shoot are the BBC, CNN, National Geographic and Caracol from Colombia, and most recently, representatives of Warner Brothers Studios to shoot an online promo video for the latest in the successful The Conjuring horror series, The Nun. FilmTT continues to work on improving its internal operations to better serve its clients and stakeholders, and to developing the sector through strategic planning.